Provide comfort for the family of Frederick Harris with a meaningful gesture of sympathy. EATON: Frederick “Fred” G. Harris, 83, of State Route 26, passed away Monday, February 4, 2019 at the Oneida Healthcare Extended Care Facility, with his devoted granddaughter, Lauren, at his side. He was born February 23, 1935 in Jamesville, NY, the son of Alfred and Lucia Orr Harris. On September 15, 1956, Fred married Vivian Johnston at the Manlius Baptist Church, a loving union of over 62 years. With his father, Fred founded A.H. Harris & Son, a dairy farm they operated together until retirement. He enjoyed hunting and carpentry and was a fan of the NY Yankees and Syracuse University sports. He had served on the Lebanon Town Council for many years. Above all, Fred was a loving husband, dad and grampa, whose family was his greatest joy. Surviving are his beloved wife, Vivian; a son, Steve and daughter-in-law, Phyllis (who Fred lovingly referred to as his third daughter) of Eaton; two daughters, Debbie (Tony) D’Arienzo of Hoschton, GA; Cindy (Merrie) McElrath of Santa Rosa, CA; eleven grandchildren, including his cherished granddaughters, Rachael and Lauren Harris; twelve great-grandchildren; several nieces and nephews. Also surviving is his German Shepherd and loyal buddy, Katie. He was predeceased by a sister, Dr. Carol Wood. Funeral services will be held at 1 pm Saturday, February 9, 2019 at the Burgess & Tedesco Funeral Home, 31 Cedar St., Morrisville, NY. Spring interment will be in the Hillside Cemetery, Georgetown, NY. Friends are invited to call at the funeral home on Saturday from 11 am to 1 pm prior to the service. Fred’s family wishes to thank the staff of the Oneida Healthcare ECF for their kind and compassionate care. 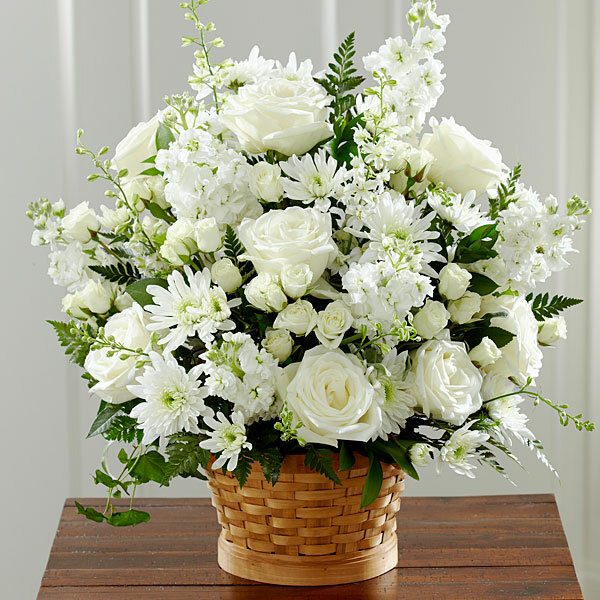 To send flowers in memory of Frederick G. "Fred" Harris, please visit our Heartfelt Sympathies Store. The Benz's sent flowers to the family of Frederick G. "Fred" Harris. Heartfelt Sympathies Store purchased flowers for the family of Frederick Harris. The Benz's purchased flowers for the family of Frederick Harris.